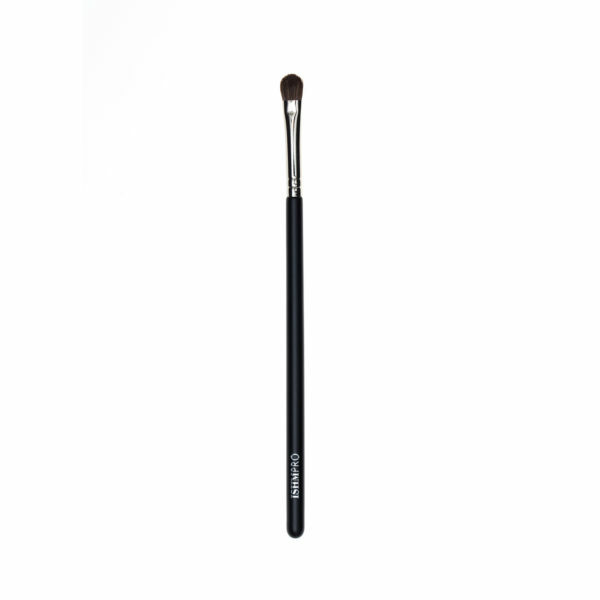 This brush can be used for cream or powder products. It allows you to create a blended finish for the eyeshadow for one colour or blended into another colour. Artist Tip: Use the brush for contouring the nose.